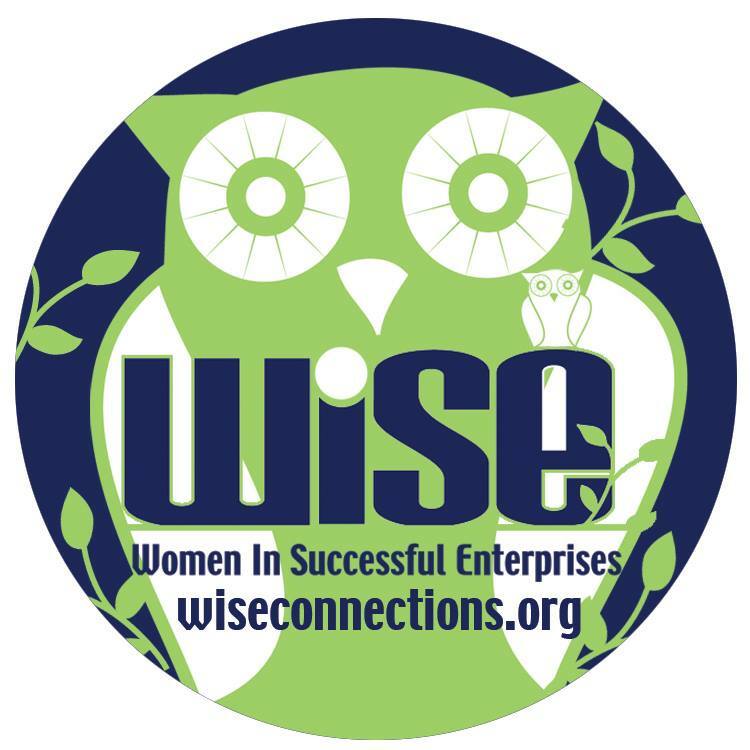 Purchase the 2019 pass and reserve your space for all four 2019 WISE events today and receive one event free! We’re excited to announce another year of fun and informative evenings for WISE women. Save the date for all the events!